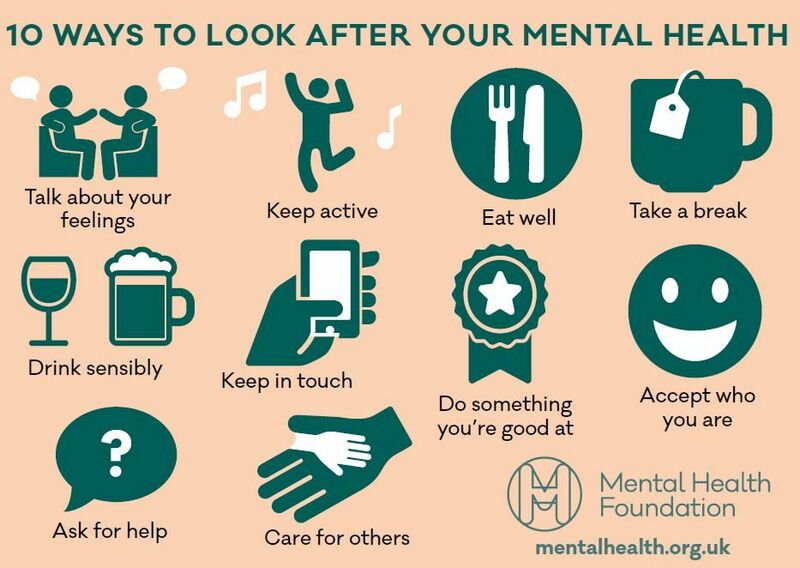 8th – 14th May 2017 marks Mental Health Awareness Week, a campaign to end the stigma surrounding mental health issues and provide much-needed support to the two in three people who will suffer a mental health problem within their lifetime. Across social media, charities, organisations and individuals are coming together to share stories, advice and show their support. Here’s the 24 fingers’ digest in what’s been an inspirational, thought-provoking and touching week so far. Following a recent global survey which showed one in six pupils are unhappy at the age of 15, it seems this problem isn’t going away at adulthood any time soon. How can restoring the K&A canal help veterans @HelpforHeroes with mental health issues? The #InYourCorner campaign from @TimeToChange reiterated how crucial it is for people to have someone (anyone) to talk to. Or perhaps you could have a chat over a beard trim (E’d’s note: LOVE this). since it's #MentalHealthAwarenessWeek here's a request: google OCD. learn that it's a debilitating illness. don't use it as an adjective. Leaving you with this pledge from @david3012 and Mind. We’re not giving up either.